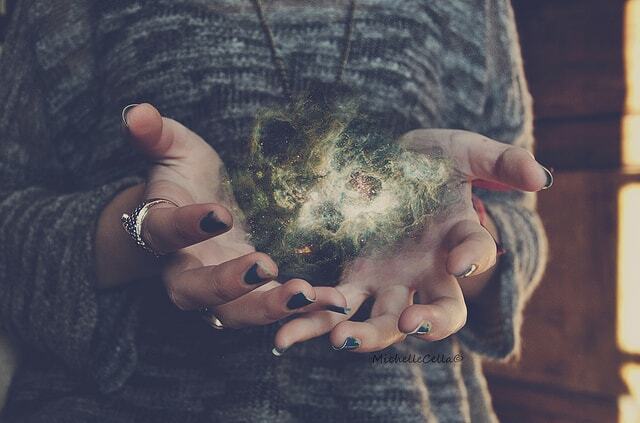 Do you have a special paranormal ability or secret knowledge? We would love to hear about it. .........no strict rules. ............ the stage is now yours. 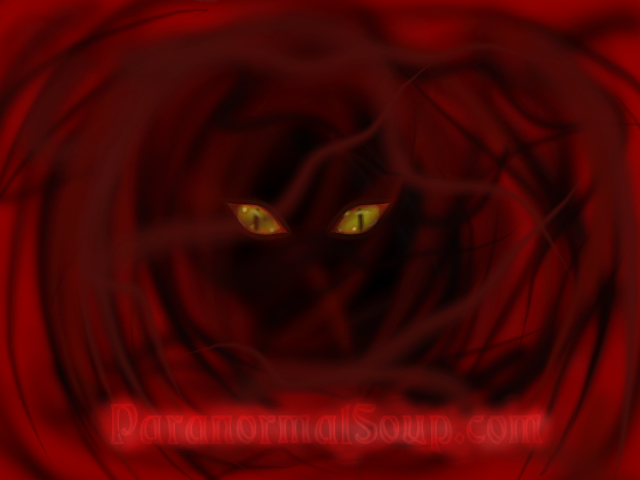 I hear things, I can see orbs, I have had some ghostly things happen, I have had a few precognitive dreams and I have visually seen a past life. I can't daydream in images. I just have thoughts but I do dream in both. Meditation is hard but I can get there building on thoughts, sometimes I think I am actually cheating because I can see (like looking through your eyelashes with your eyes slightly open). But when I am in a good zone, I will actually see a purply- blue lightning storm. Quite freaky as I also see it if I open my eyes. I see orbs everyday but I found an answer for them. Edited by EVP, 24 May 2017 - 11:38 AM. 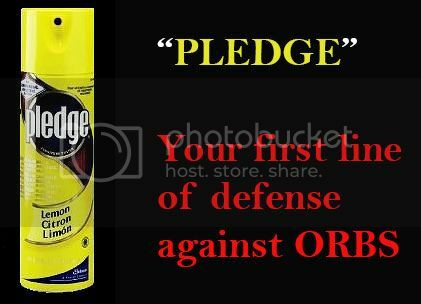 Pledge doesn't work on the ones I see... and I bet Klainey would say the same thing. I can't touch pledge, it makes my hands swell. That's my power. lol. swelling. I love the lemon smell! ..............I used to look forward to my grandma dusting the furniture. Meh contention is relative I'm just going for annoying. Nailed it! I have what I consider a Secret Knowledge. It pertains to Ghost Photos. I have about 400 photos of what others have sent to me claiming they are ghosts caught on film. They were emailed to me at my Ghoststudy.com website. And that's after deleting thousands that didn't make the grade. There are even a few that the story/photos are so convincing, I'm afraid to post them! My dilemma is... most folks don't believe ghosts can show up on film these days. 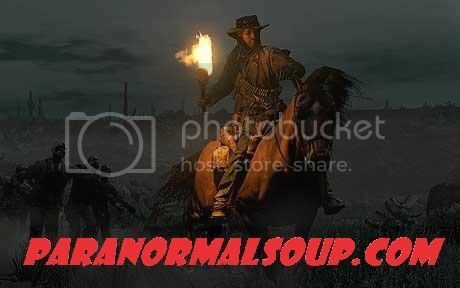 And most online forums/Communities won't even consider a ghost photo any longer, including this one, for the most part. So here I sit on a huge stack of amazing photos. I would LOVE to see those photos, I think an open mind is essential in this area of interest.